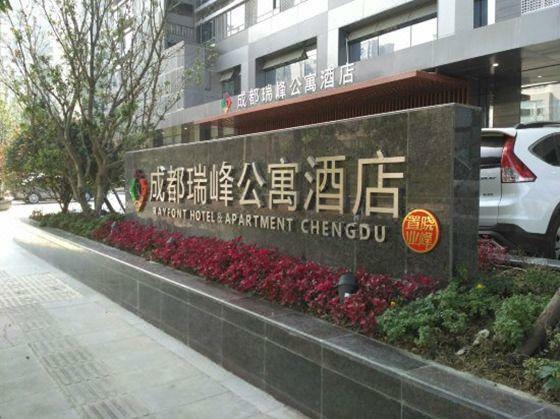 Opened in 2016, the Rayfont Hotel & Apartment Chengdu offers travelers a pleasant stay in Chengdu, whether for business or leisure purposes. Boasting a convenient location, the hotel is just 600m from Chengdu East Railway Station and 24km from Shuangliu International Airport. 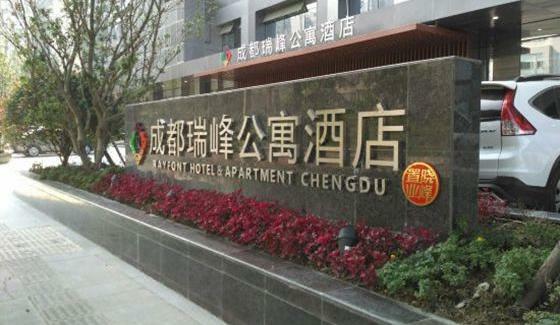 In addition, East Chengdu Railway Station Metro Station is just a short walk away. The nearby area boasts an abundance of attractions including Chengdu Sample World, Tazishan Park and Herijun Hot Spring Hydrotherapy (Jingju Temple branch). After a long day of sightseeing, guests can retire to the comfort of the hotel. This Chengdu hotel provides parking on site.